Considering the price $999 of iPhone X, it would have been expected that Samsung’s home ground, South Korea would display more enthusiasm towards the Galaxy Note 8 series of devices. 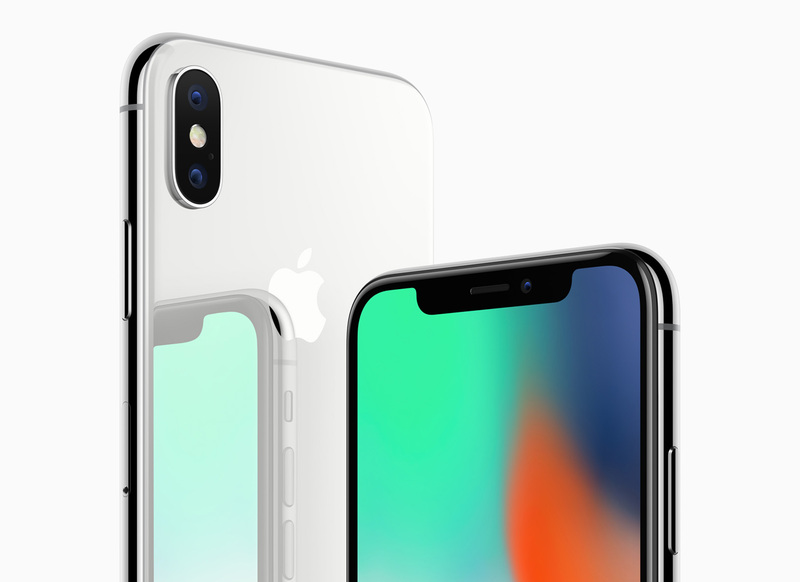 However, it looks like consumers have decided to change their stance with the iPhone X growing in popularity in this region very quickly. iPhone X Units Were Sold Out in Just a Few Minutes – Supply Shortage or Huge Popularity Boost? According to South Korea’s mobile carriers, the very first batch of the iPhone X was sold out within mere minutes. Sources close to the matter have stated that there were supply shortages of this smartphone, but we still do not have an idea as to how many units were sold. 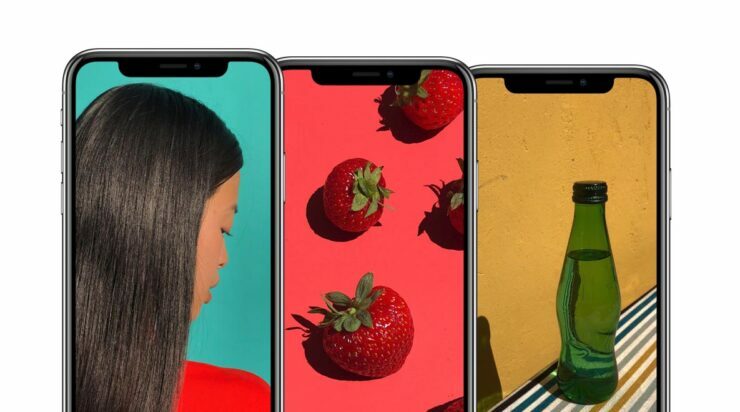 Regardless, the immense popularity of the iPhone X despite its ridiculous price reveals that consumers are still willing to pay top-dollar for a phone as long as they get exclusive features with it. That is not to say the Galaxy Note 8 is a bad Android flagship, but the response from consumers reveal that as more batches arrive, Apple is expected to take a large market from Samsung here as well. SK Telecom, which is the number one mobile carrier in the region said that it sold all of its allocated iPhone X phones in just three minutes after pre-orders. If you compare it to the iPhone 7 released last year, it took around 20 minutes for the initial volume to get sold out. The iPhone 7 most likely took longer to sell out because of its similar design with the iPhone 6s, so the same thing can also be said about the iPhone 8 and iPhone 8 Plus.